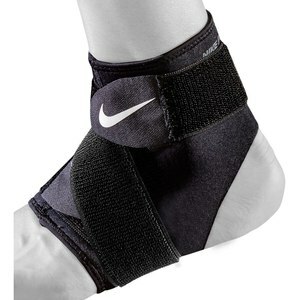 The Ankle Sleeve stabilizes and supports the ankle during exercises. With compressive effect. The elastic material allows sufficient freedom of movement during sportive activities. It fits the left or right foot and can also easily be worn in shoes.